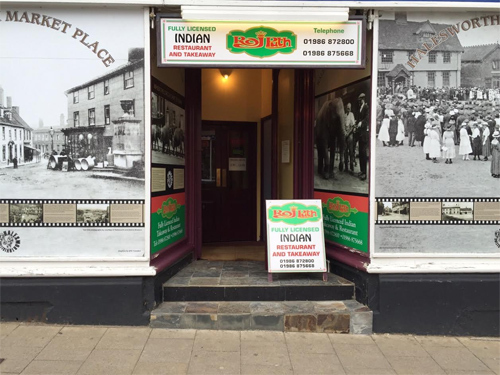 and welcome to Rajputh Indian and Bangladeshi restaurant and takeaway located in the Historical town of Halesworth. We are at Market Place in the Basement. 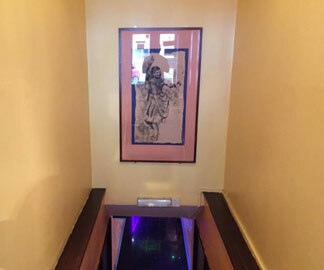 As you enter the double doors you will see the dancing lady picture and as you look down the stairs you will see twinkles of starlight coming from the black tiles, as you go down you will see the cabin seats on the left and the free tables for larger party’s on the right and the bar on front of you. I am very passionate about food. 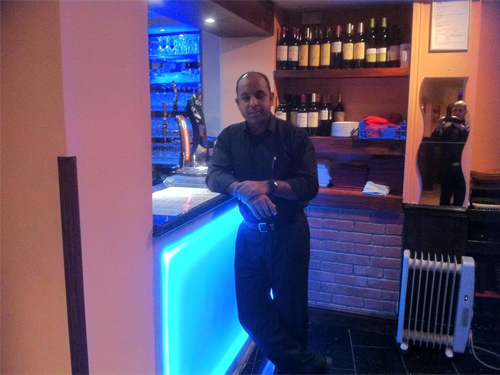 The team I have are skilled at what they do, you can be assured a warm welcome making you fill relaxed and the chef cooking your food with the freshest and the best quality ingredients available. 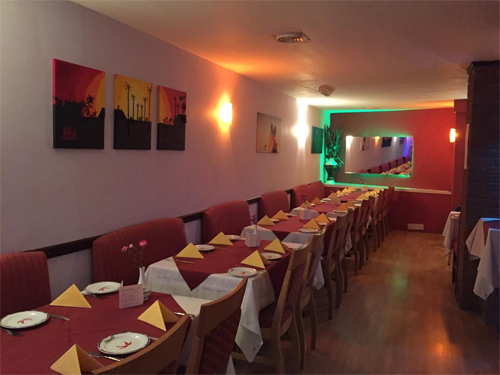 If you are eating in or having a takeaway you will get the best. At the Rajputh we have a very extensive menu, ranging dishes like the usual Chicken Tikka Massala to our special dish like the Banglar Rosh. Whatever the dishes there will be something for everyone. We have a unique cooking style using only the best and freshest ingredients. Our food will have less oil, less food colouring and less ghee (purified butter) making our food a lot healthier. 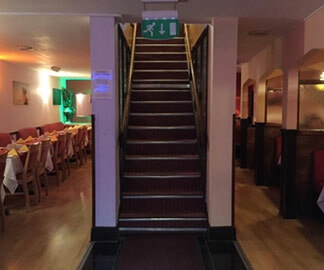 A Chef special menu is available, where we do regional dishes from the sub- continent or create our own dishes giving you a flavour of our skills. When we put a dish in our menu we keep you the customers in mind, giving you fresh tasting mouth-watering food. We have a wide selections of soft drinks, beers (Kingfisher, Bangla Beer, cobra, etc.) and a good selection of wine, also a coffee menu. 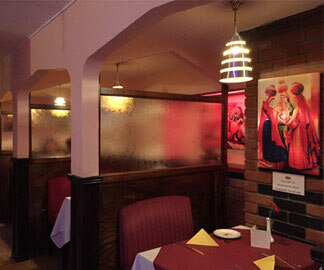 © 2011 Raj Puth Indian Restaurant.